Spoil the mum in your life this Mother’s Day at Phoenix Shopping Centre. 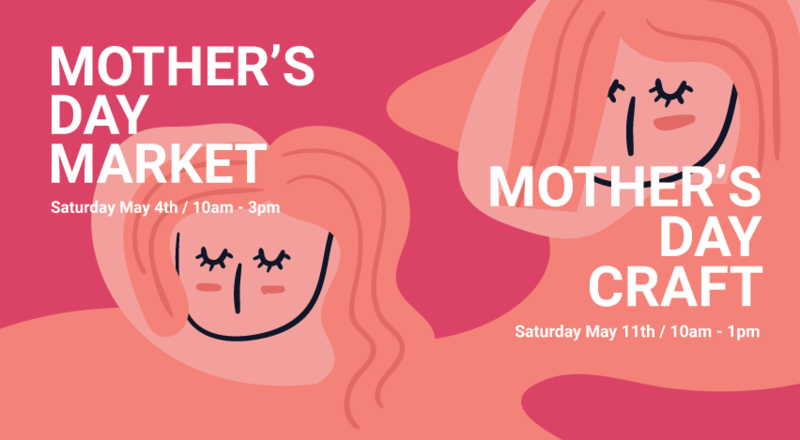 Discover beautiful handmade gifts at our Mother’s Day Market on Saturday, May 4th from 10am – 3pm. Join in our free Kids Cup and Saucer Decorating workshop on Saturday, May 11th from 10am – 1pm.